How much is Ferdinand Piech Worth? Ferdinand Piech net worth: Ferdinand Piech is an Austrian business magnate, entrepreneur, and executive who has a net worth of $1 billion. Ferdinand Piech was born in Vienna, Austria in April 1937. 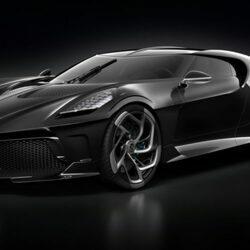 He served as the chairman of the executive board of Volkswagen Group from 1993 to 2002 as well as the chairman of the supervisory board of Volkswagen Group from 2002 to 2015. Piech is the grandson of Ferdinand Porsche and worked for Porsche before moving to Audi where he worked his way to the top. 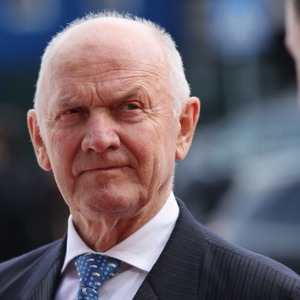 Ferdinand Piech became chairman and CEO of Volkswagen Group and oversaw the purchases of Bentley and Lamborghini and the founding of Bugatti Automobiles. He was forced to retire at 65 years old due to company policy. Piech was educated as an engineer and helped influence the development of models including the Porsche 911, the Audi Quattro, and the Bugatti Veyron. He was named the Car Executive of the Century in 1991. Ferdinand Piech was inducted into the Automotive Hall of Fame in 2014.